I hope you don’t mind my writing to you, just a few hours before the polls open but it has been a hectic few days and I am a little behind, a bit of casework outstanding too. I think that we have been in touch before either via Councillor casework, a meeting I have held to discuss one of the planning applications, the London Road, our train stations or a traffic matter; along with others, you may have petitioned me. I might have knocked on your door whilst out campaigning or checking on local issues with Ruth Cadbury MP. You may have seen what I do or found out what interests me from my Tweets or read the odd item here on my sometimes neglected website. Moving to Isleworth the day after the storm of October 1987. Linkfield, Parkwood and now living on London Road. 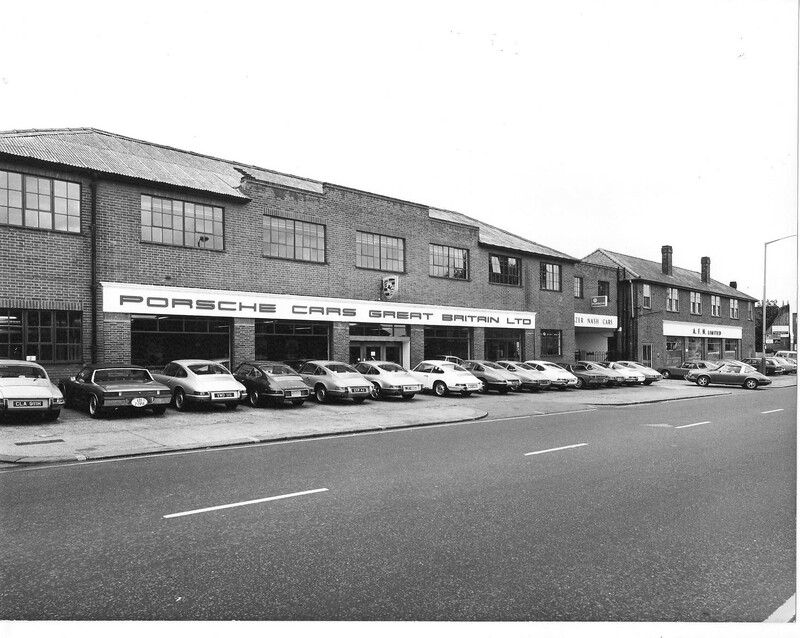 I did a couple of stints as councillor for Isleworth North in the 1990s, battling Tesco and the Earl over their development ambitions even doing the same with my then council comrades and our Chief Executive, the then plain Bob Kerslake, over the rebuilding of Marlborough School. As a councillor since, I have met many of you and worked in all neighbourhoods to address residents’ issues and concerns; have even caught up with some old faces from back in the day. It has be a great pleasure to have been your, the only, Labour Councillor for Osterley and Spring Grove Ward, these past four years. Not only have I tried to represent the largest and still greenest ward in Hounslow but I have succeeded, I think, in bringing people together to work on interests common in their neighbourhoods. One of my proudest is, after having been invited to join a local environmental clean up in October 2014, was to support and encourage the residents of Crawford Close and Sidmouth Avenue in an ambition to pave and light a muddy but well used route to Isleworth Station. Three years and two clean ups later, works have started and a proper residents association has taken off. Funds for this came from the section 106 developer money I jad bid for. Another success is, after many years of disinterest by the previous, Conservative, councillors, we have begun to improve Thornbury Park with the support of an enthusiastic Friends Group not to mention £80,000 of funds secured from the council. In 2015, the same amount was accessed for long overdue improvements to Jersey Gardens and the end result was the award of its Green Flag last year. Another early achievement was to set up the Osterley Sports Network where I brought together Osterley and Spring Grove’s numerous sports clubs and grounds, schools, council and external funders to work together to promote their facilities, healthy pursuits and memberships. I could also go into detail about the number of flytips I have seen and reported, potholes I’ve requested to be fixed, graffiti removed, abandoned vehicles taken away and the rest of the environmental atrocities but this is bread and butter stuff. I would prefer, and I have encouraged, residents to do so their selves. The reason I highlight these few accomplishments is that after over 25 years of Conservative councillors here in Osterley and Spring Grove, I have started to reverse their possibly preferred neglect of our neighbourhoods. I say that because it is easy to ignore and, not report and let any mess prevail in order to blame the rival political party in power. That way, when it’s election time, all you have to do is accuse carelessness in order to get the votes. That modus operandi does not and should not work anymore. You get elected, you embrace the role, you see something broken so do your best to fix it or refer it to someone who can. No denying, Osterley and Spring Grove Ward, is improved and better cohesive because the people here have had a working and commited Labour councillor with no hidden agenda. Former Telephone Repeater building on footpath to Osterley Station: owner pursued and fined under the Proceeds of Crime Act. Recently cleared of “squatters” following continued Hounslow Council enforcement. chasing Hounslow Highways and successfully reducing its backlog of repairs across the ward. In short, I have worked hard with residents, the council, police and other local partners to reverse Conservative neglect and disinterest to make sure we have a ward we can all be proud of. I want to continue this, and I hope to do so with two more Labour councillors who can support us with this goal. This is what I have been doing since May 2014 and should like to do it again but with a full team of doers, alongside Labour Party candidates Unsa Chaudri and Richard Eason. These two are energetic, enthusiastic, bright and waiting to get started. I would even go as far to say that they are twice as good as me. You have a choice to make. You will decide who will be your Osterley and Spring Grove ward councillors for the next four years. You can vote for three Labour councillors who will be hardworking and committed to ensuring that your voice is heard in the council. Unsa works in developing community services in local government, as a previous candidate in Osterley and Spring Grove, she brings a wealth of experience working within the local community. Unsa serves as a governor for two local schools. Richard is an experienced finance and projects professional who has spent the past decade championing community and voluntary sector activity and involvement. Nationally, the headlines each day show just how big a mess the Conservatives are making in Government and their only ambition is to save their own positions. Locally, Labour are getting on with running the Council, making steady improvements despite huge cuts in funding from the Government. The contrast between us could not be more stark. With your support, Labour will continue to invest in improving services for residents. I’ve been working hard to do just that for the past four years. Unlike the two Conservatives I have just shared my term with, I bid for, and won, an additional £470,000 cash for the ward, for its parks, for improving amenity areas, for heritage, including the area’s film legacy, and for the Borough Road War Memorial. 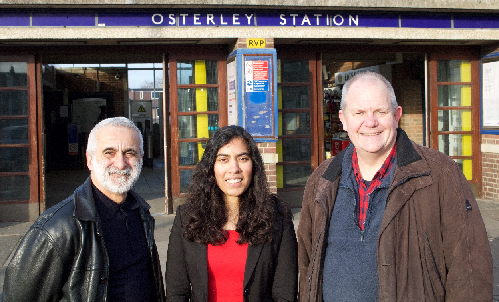 With a full team of three Labour councillors in Osterley and Spring Grove we would do so much more. 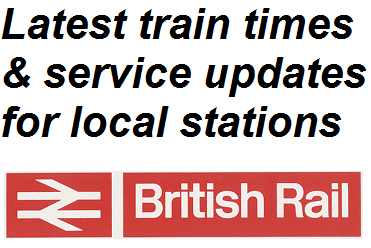 keep pressing South Western Railway to improve the trains service and stations at Isleworth and Syon Lane. We will always support and campaign for more police; there were six looking after us here in 2014, now we’re down to just three officers; sadly, the Met has suffered swingeing austerity cuts too. This election is important, in 2014 residents took a chance on me and I do not think I have let you down. Tomorrow, I hope you will, even if you have never supported Labour before, lend your three votes to support my team, so we can fully maximise the service our neighbourhoods get from Hounslow’s Labour Council. If by 2022, we have let you and the Ward down, you can have them back but as many have been saying about me, so far so good. Vote from 7.00 am to 10.00 pm and if you have not yet completed your postal vote, please do so and deliver it to any of the polling stations in the London Borough of Hounslow. Under new management since early 2017, the Osterley Park Hotel at 764 Great West Road, Isleworth has seen numerous enhancements to the buildings’ fabric. Other changes to what is on offer have meant increased use and varied events that have necessitated a review of the existing premises licence, applied for by Hounslow Council’s Licensing Enforcement Officer and supported by Hounslow Police. 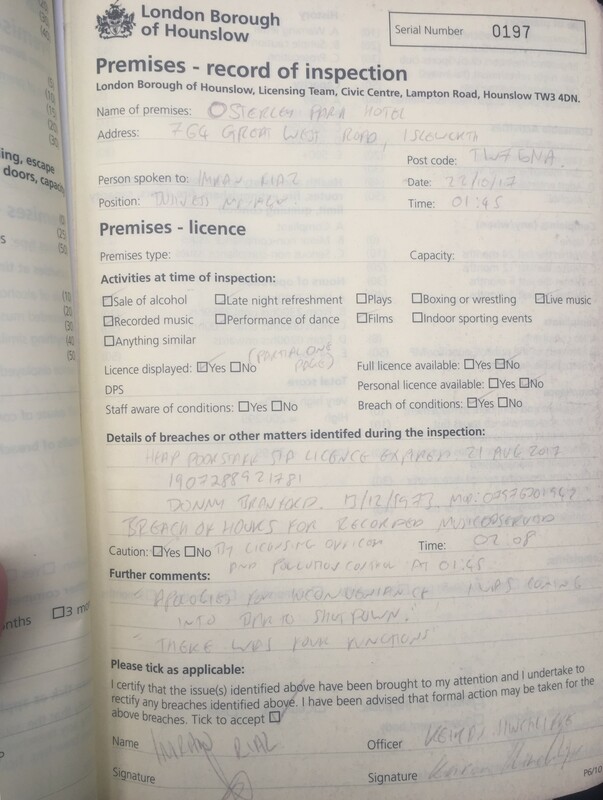 The grounds for review concern the management of the premises, consistent alleged breaches of licence conditions and complaints received by the Council alleging anti social behaviour associated to the premises. The objective of the review is to put in place a series of conditions to improve the management of the premises and promote the Licensing Act objectives. 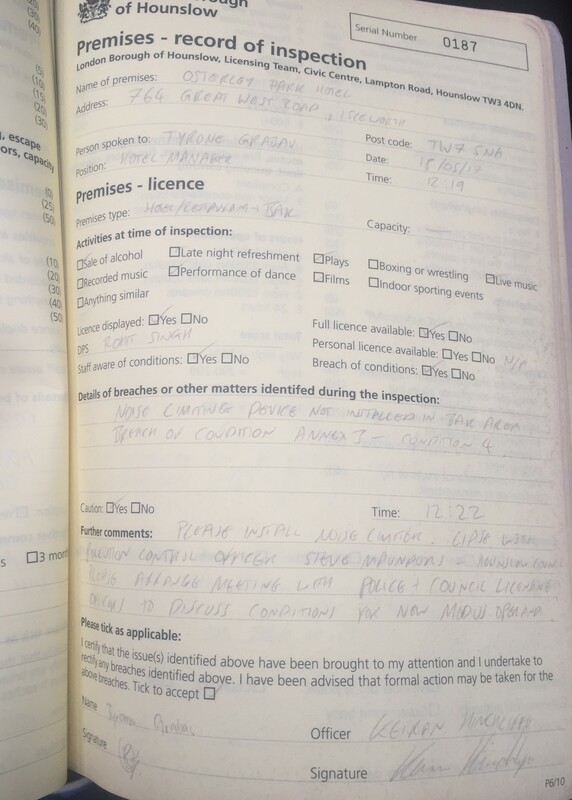 The proposed conditions relate to CCTV, SIA door supervisors log book, incident (complaints) log and staff training records. Licence conditions sought by Hounslow Police. For a representation to be relevant, it must deal with the effect of the application on the promotion of the four licensing objectives.